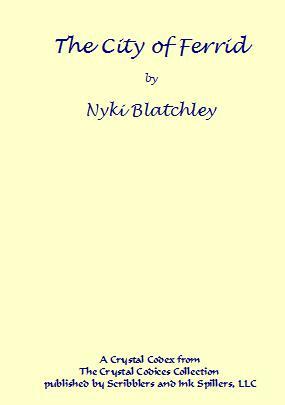 Crystal Codices - a collection of short stories and novellas available in both electronic and print formats. They are printed on parchment paper and handbound using a medieval manuscript binding technique to resemble a medieval codex or manuscript. 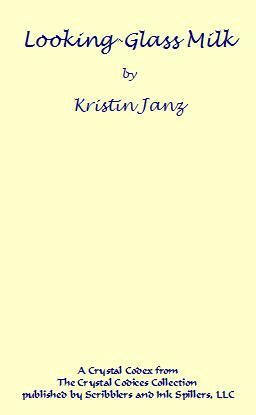 An elegant publication of compelling short fiction and poetry. Paranormal. Police Detective Sam Mac investigates an unusual murder. Science Fiction. Tanais, a scientist, and Xichen, an organic chemist, are on a mission to Alpha Centauri. The results of their analysis of the biochemistry of the Centaurians will determine the fate of a group of Humans being held prisoner for the death of a Centaurian. 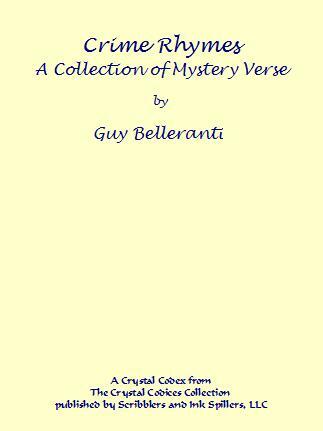 A collection of witty verse about crime and criminal investigations. 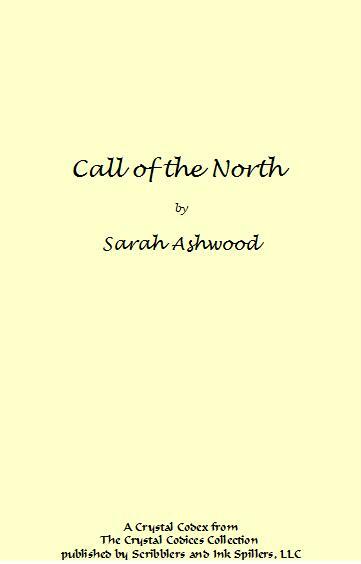 A fantasy set in an industrialized society. Demolin, a young man, visits the city and meets an unusual young woman who asks him for help. 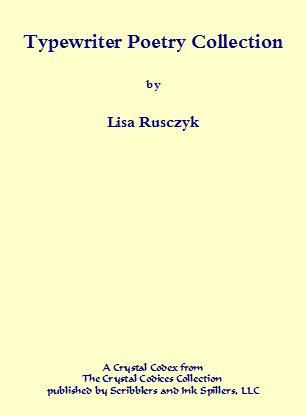 A collection of poetry Lisa wrote when a typewriter was her only tool for writing. 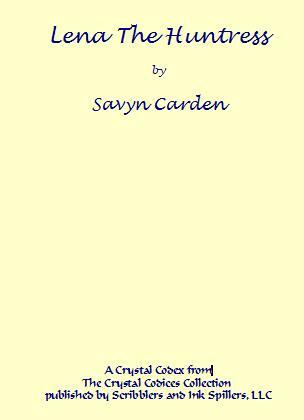 A humorous dark fantasy set in contemporary America. Lena must locate the orb to find Jelene and fulfill her destiny or does she? 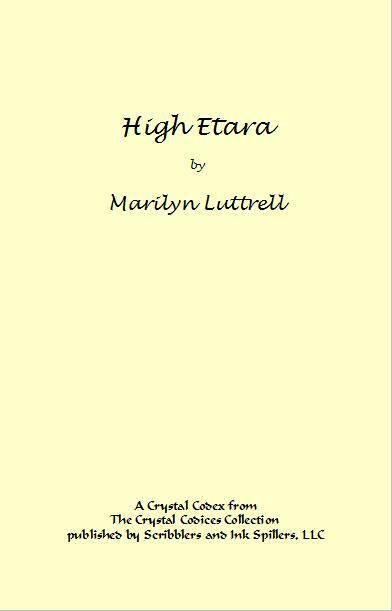 An urban fantasy of the coming of the next High Etara. The Etara are a race of humans gifted with paranormal powers. However, they have been abusing those powers to subjugate the humetara. Find out what happens when The High Etara is finally identified. 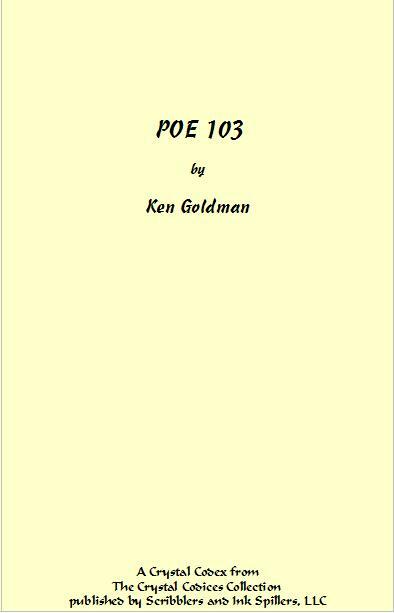 Dr. Simon Chambers teaches a survey course in the literature of Edgar Allen Poe. Find out what's behind the strange coincidences between Simon Chamber's life and the late Edgar Allen Poe in this modern tale of horror. A fantasy allegory of modern life. 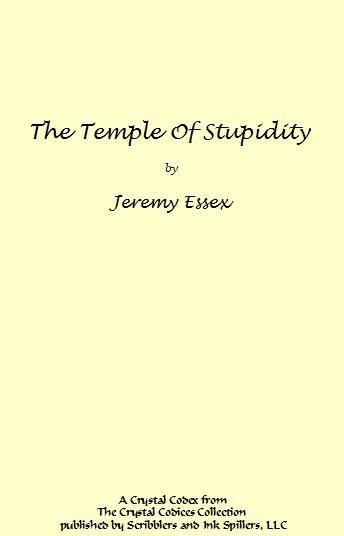 Who would be so foolish as to worship at The Temple of Stupidity? They say the mountain is haunted. 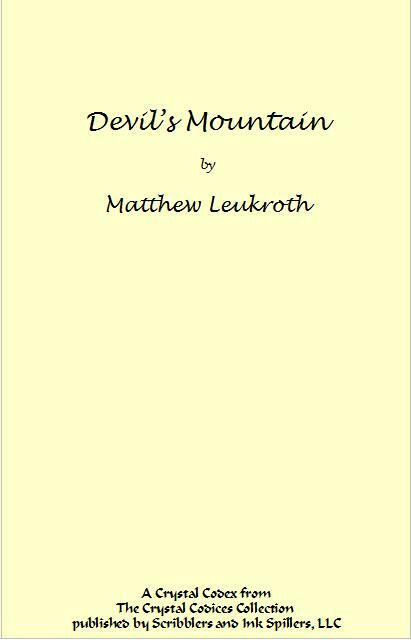 Find out why when a reckless hiker ignores the warnings to stay off the peak in this paranormal thriller. Click to download Crystal Codices Mail Order form.